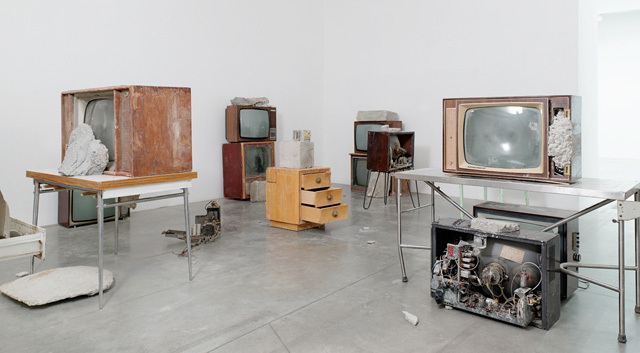 PARIS — Following on the heels of the Jean Dupuy and Robert Filliou gallery exhibitions, a third radical Fluxus-related artist is receiving a museum-quality gallery show in Paris: Wolf Vostell. Vostell was a German who, as an art student in Paris, was co-initiator of the European wing of the Fluxus art movement in the late 1950s and founder of the European Happening scene based in Cologne. How does an image captured 55 million light-years from Earth reflect on humanity? An audacious theory of sentience offers a new way to understand who—and what—is conscious. A newly released app called Rembrandt Reality allows the user to enter and wander through the Rembrandt painting “The Anatomy Lesson of Dr Nicolaes Tulp."